Your gift to The Symphony is a commitment to musical excellence in this community and to our outreach and education programs for youth and adults. Ticket sales account for only 50% of the budget needed to fund The Symphony’s concert season and education programs. We would not exist today without support from foundations, grants and our patrons. Whether you make an annual contribution, sponsor a concert, give to the endowment fund, make a bequest or attend an event, your support is vital and appreciated. Please donate now to promote symphonic music and music education. 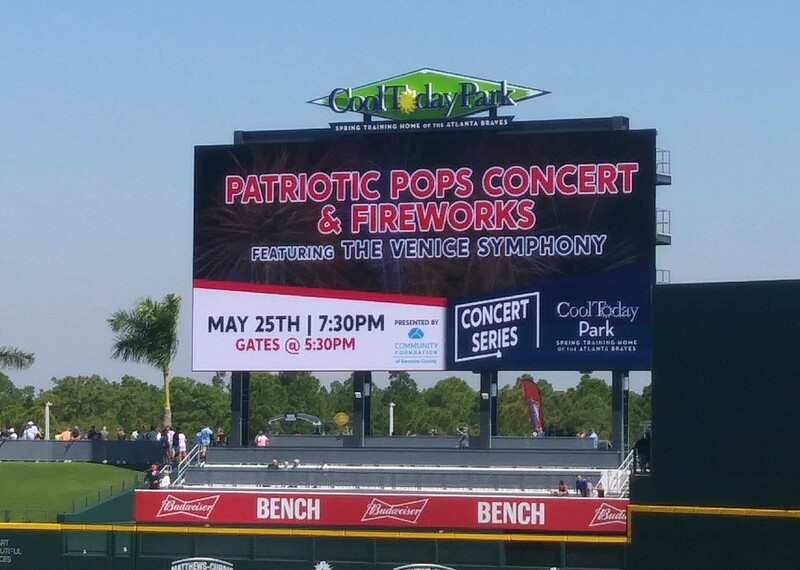 Ensure that The Venice Symphony retains and attracts the most accomplished musicians in our area. DONATE NOW and DOUBLE THE IMPACT of Your Gift. The Venice Symphony is grateful for the continued support of the following corporations, foundations and organizations and their commitment to symphonic music and youth music education.